No secret here – clothes are important to me both on & off the skateboard. What I love about skateboarding is there is no uniform – so really it’s ok to skate in leggings or a skirt or whatever you look/feel good in. Along my blogging journey I’ve made friends who also have a love for fashion. 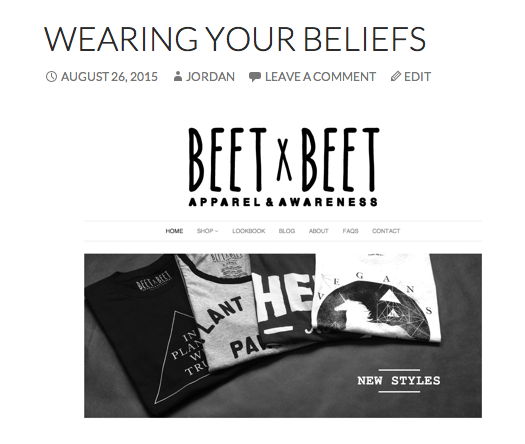 One I did a post on was Jacky Wasserman – founder/designer of Beet X Beet – post 8/26/15. What intrigued me about Jacky is that she uses fashion to communicate her passion. She’s a passionate vegan who let’s people know how she feels/thinks through her clothing line. And now thru her I’ve been introduced to Home Base Organics. Home Base Organics is passionate about protecting endangered animals and giving individuals a way to do something about the extinction crisis. Our shirts are meant to spark conversation and spread awareness for these animals and the earth. With a cause I can support – it was time to look at their clothes. 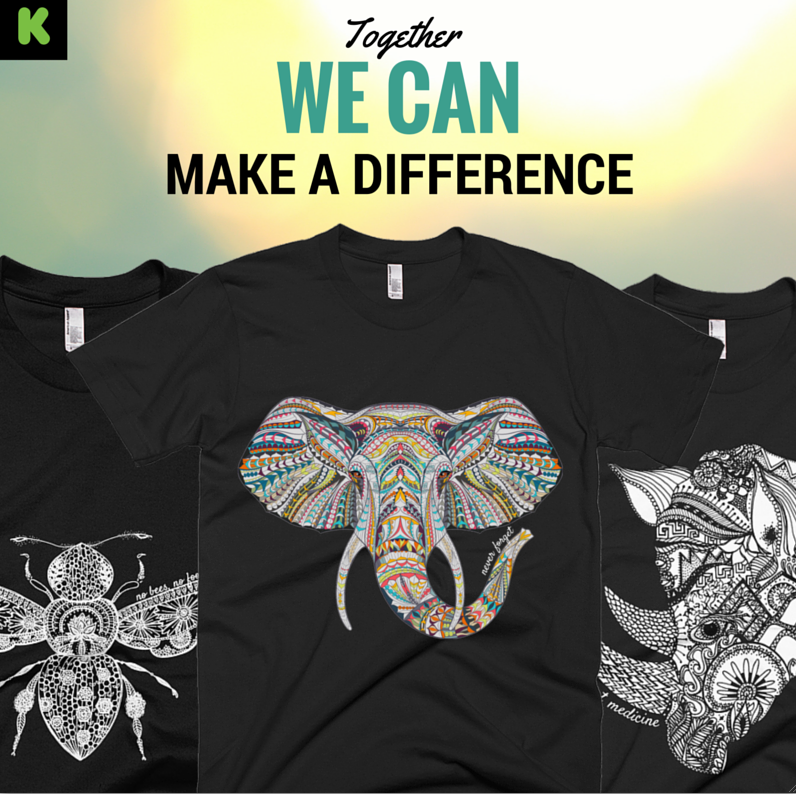 A Voice for the Animals: Each design is linked to a nonprofit organization that fights for the animals – WildAid, Cowspiracy, and The Xerces Society. Eco-friendly: We use organic hemp and bamboo because our environmental impact is just as important to us as our cause. Our shirts work with the Earth, not against it. Beautiful Designs: The intricacy of our hand-drawn designs is meant to reflect the complexity of these creatures. 100% Cruelty-Free: Everything we do is 100% plant-based and rooted in love for all species and the planet we call home. I believe that every individual is powerful enough to share their passions and that by communicating truth, positive action happens, and the world becomes better. Can a tee shirt really make a difference? Can a blog by a teenage fashionista skater girl really get more people skateboarding? All things become possible when you’re aware. Hope you check them out & I also hope that what you wear both on & off the board is what really represents you.